Winner: Charley Hoffman (-12) – This is Hoffman’s fourth PGA Tour win, first Valero win and first win since his 1-stroke victory at the 2014 OHL Classic. 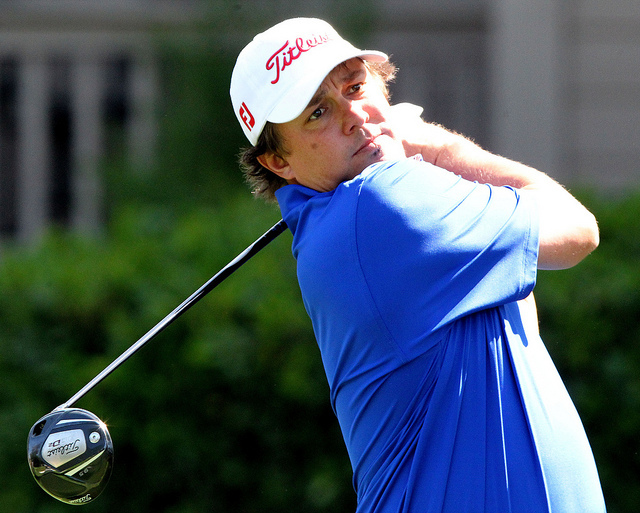 Previous finishes at the Valero Texas Open for Hoffman include a T11 in 2015, T11 in 2014 (yes, again), T3 in 2013, T13 in 2012, T2 in 2011 and T13 in 2010 — nothing worse than top-15 and clearly an extremely good record at TPC San Antonio. Perhaps this course and tournament just suits his game. In any event, it wasn’t a complete stretch at all to predict a Hoffman top-5 or even a win going in to the event. When it comes to his performance as of late, he hasn’t had a top-10 in the 2016 season aside from this week. However, he hasn’t missed a cut in 10 Tour starts now which is fairly impressive. He finished T14 last week at the RBC Heritage and T29 at the Masters the week before that. Hoffman has proven to be quite a sporadic winner/performer, so it will be interesting to see if he can carry this winning form into the tournaments of the coming weeks and months. 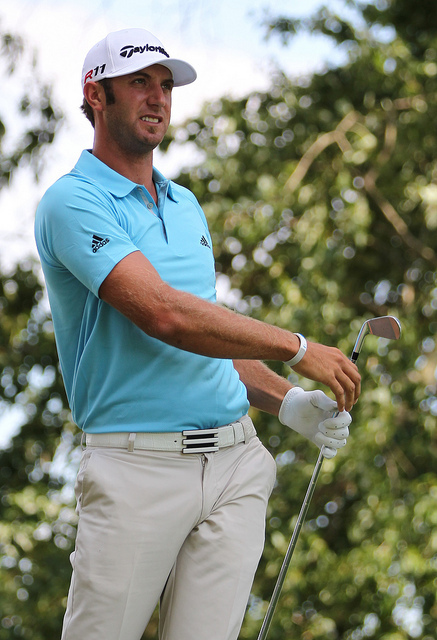 Final round: 4 birdies and 1 bogey for a 3-under 69. His bogey-free back nine, with birdies on 11 and 14 a birdie on the par-5 18th (9-footer drained), was enough to keep him on top. Scores in regulation: 66, 71, 70, 69 (276). Patrick Reed (-11) – This would have been Reed’s fifth PGA Tour win and first since the 2015 Hyundai Tournament of Champions (which he won in a playoff over Jimmy Walker). Here are some of his other noteworthies of the 2015-2016 season: a T7 at the Valspar, a T6 at the Pebble Beach Pro-Am and back-to-back solo-seconds (albeit a month apart) at the Hero World Challenge and Hyundai TOC. His previous finishes at the Valero were a MC in 2013 and a T35 in 2012. I must say that I’m a little surprised he’s gone winless for well over a year now considering his young talent, drive and strong belief (top-5 player in the world, anyone?). He’s a great player but I think that if he wants to be perceived as a top elite level on par with guys like Spieth, Day, Watson, etc. he needs to elevate his A-game and be more consistent. Final round: 4 birdies and 1 bogey for a 3-under 69. His lone bogey came when he failed to get up and down from behind the green at 7; his birdies on 15 and 18 weren’t enough to catch Hoffman. Scores in regulation: 65, 73, 70, 69 (277). 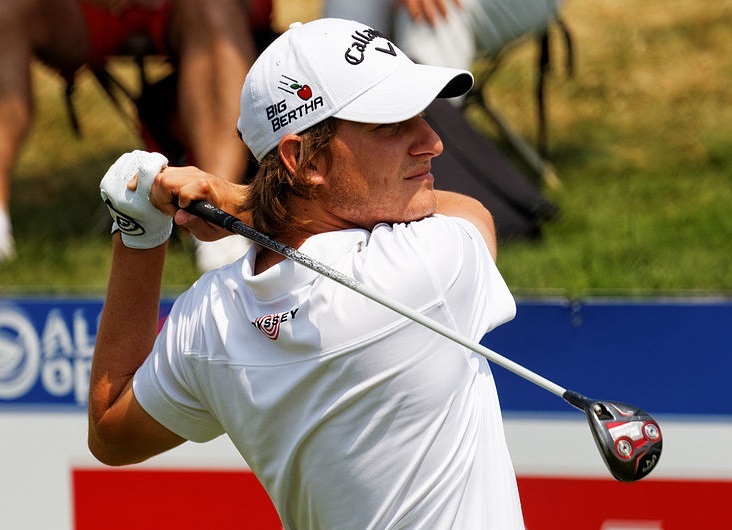 Have any congratulations for Charley, or any other thoughts about the 2016 Valero Texas Open? Be sure to leave a comment below!